Need to send a birthday card from a group? 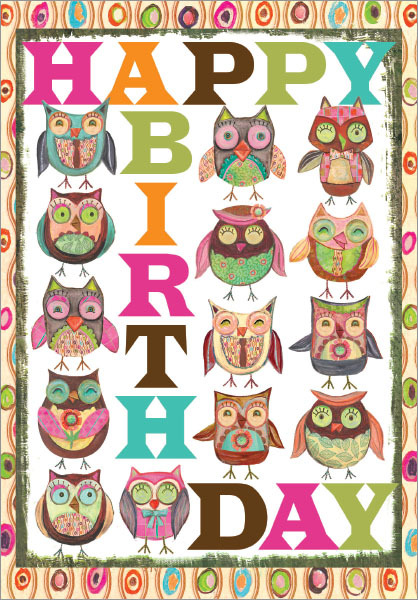 These funny owls are a hoot, making this a perfect birthday card for a co-worker. 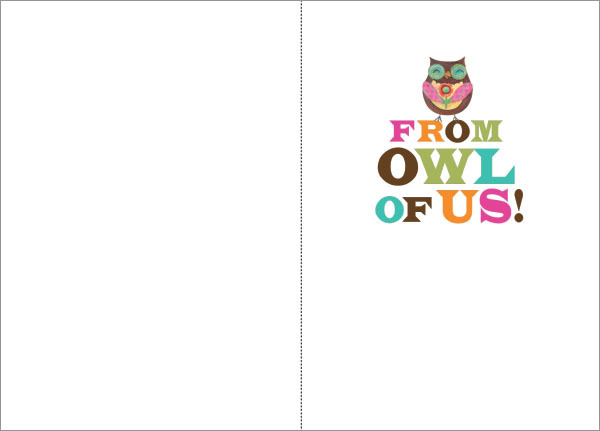 Inside: From owl of us!